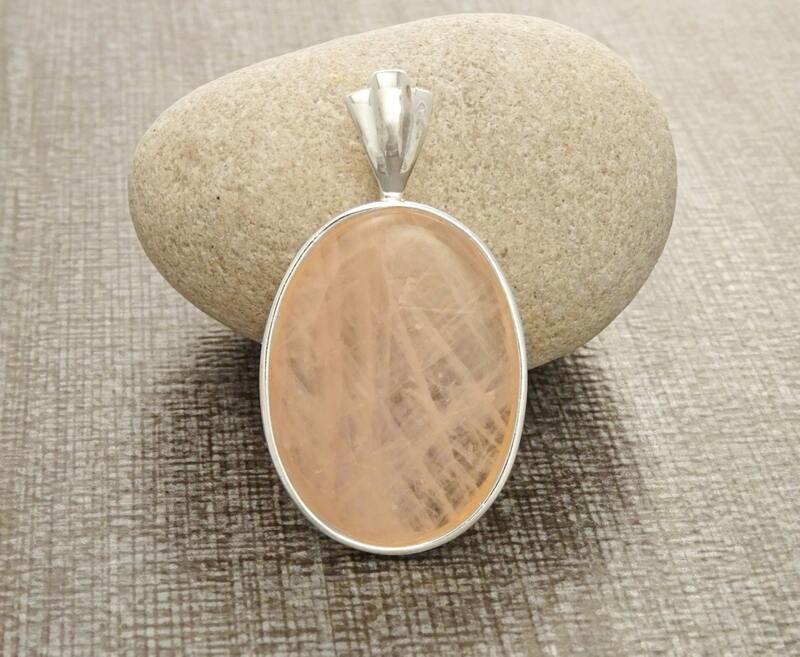 Quartz Silver Pendant - Sterling Silver Pendant, Rose, Rose Quartz, Unique jewelry, Vintage Style, Antique Style. Gemstone, Brithstone. 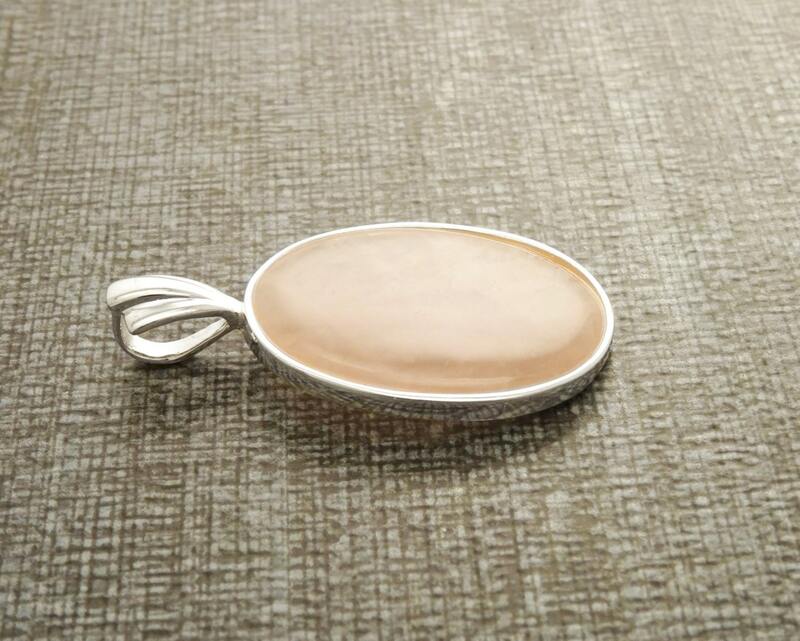 A stunning contemporary Pendant crafted from Sterling Silver featuring a central Oval shape Rose Quartz. 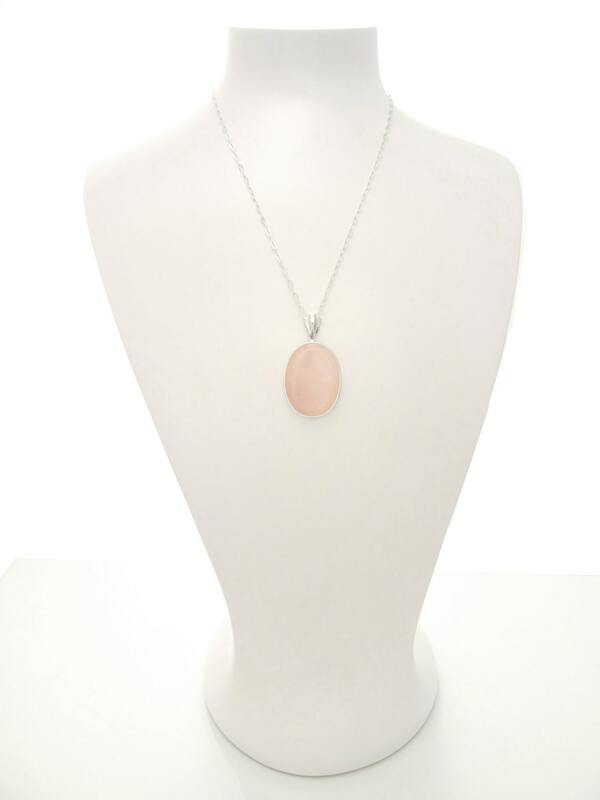 A Perfect Pendant to add a pop of color to your look. 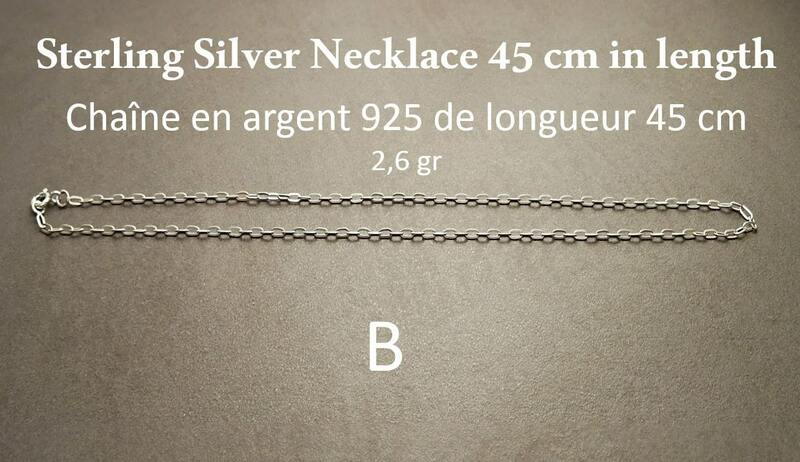 Average silver weight : 5.0 gr. Love this piece. High quality and the customer service was fantastic! Will be buying more.